Today’s the release day of Disgaea 2 on PC, from NIS America. You can purchase the game on its own, or get the Digital Doods Edition which includes the first Disgaea and art books for both games, or just get Disgaea 2 bundled with its own Digital Art Book. 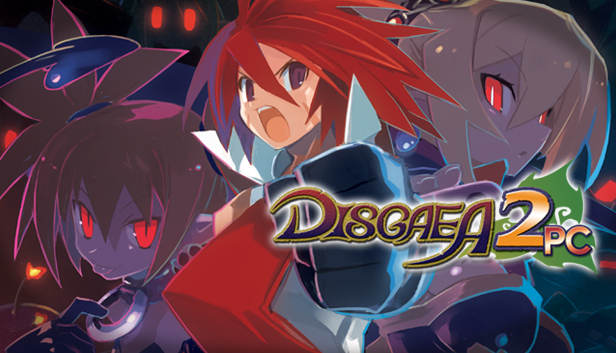 Disgaea 2 is currently priced at $17.99, a 10% discount for the first week.